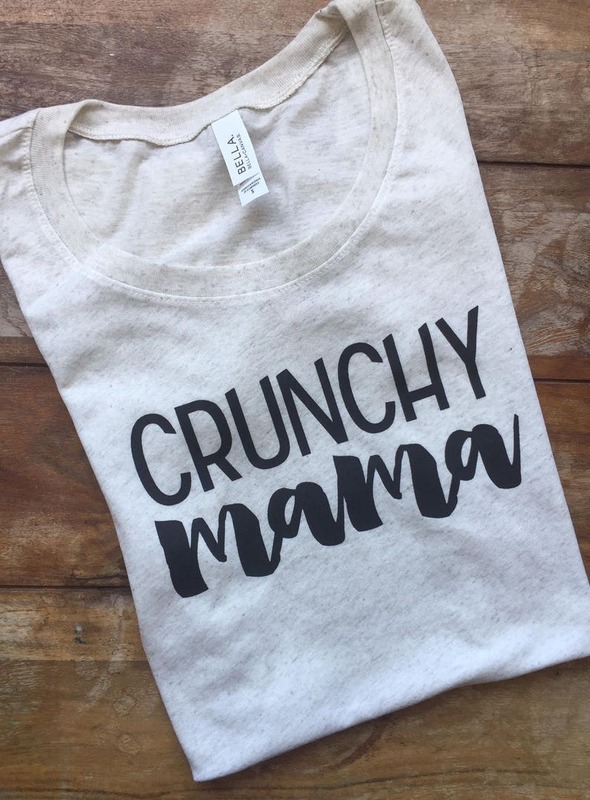 Wear your crunchy mama style with pride with this adorably soft Crunchy Mama tshirt! 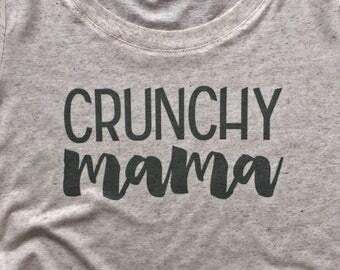 Have your kale and eat it too - cloth diapering, breastfeeding, coconut oil slathering, cosleeping - choose all or none of these but be sure to grab this super soft triblend tee to wear any time. 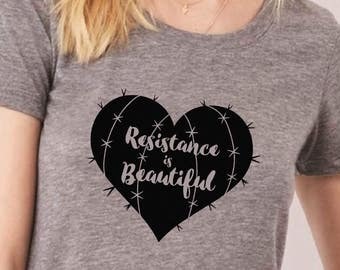 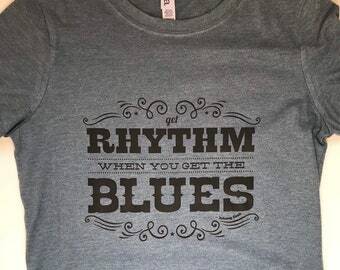 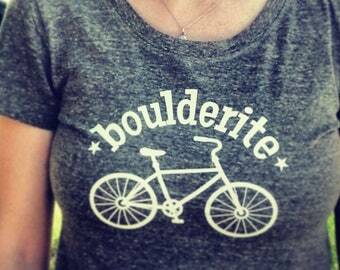 Hand printed in black on an oatmeal (natural off white with light brown flecks) triblend tee: 3.4 oz., 50% polyester, 25% combed and ringspun cotton, 25% rayon. 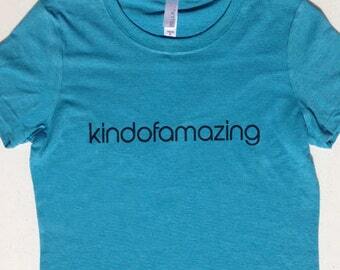 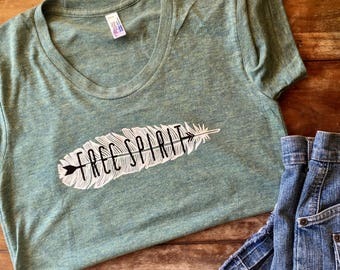 This super soft triblend tee is stretchy in all the right places and long enough to be flattering on any figure. 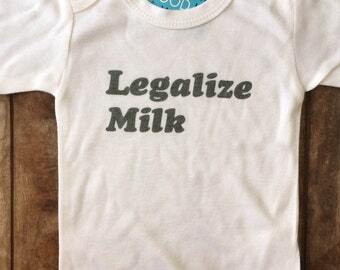 Legalize Milk Onesie for babies, feminist mama gift, mom life gift, breastfeeding Gender Neutral shortsleeve bodysuit. 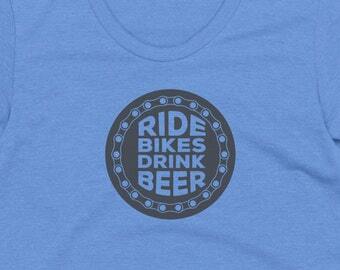 Ride Bikes Drink Beer Womens Bike graphic tee, Beer Drinking T-shirt, bike graphic tee, beer lovers gift.